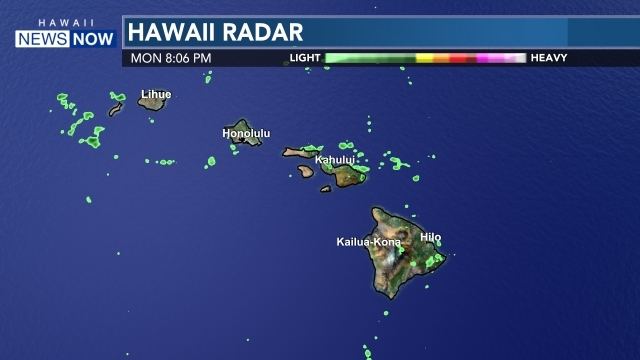 HONOLULU (HawaiiNewsNow) - Cash-strapped Island Air, Hawaii's second-largest inter-island carrier, has announced it will halt all service Friday. Affected passengers have been told to make "alternative arrangements," and to contact their credit card companies for refunds. Those who paid with cash will have to file a claim in bankruptcy court, though such a filing doesn't guarantee a refund. Hawaiian Airlines, meanwhile, says it will honor Island Air tickets through next week on a standby basis. 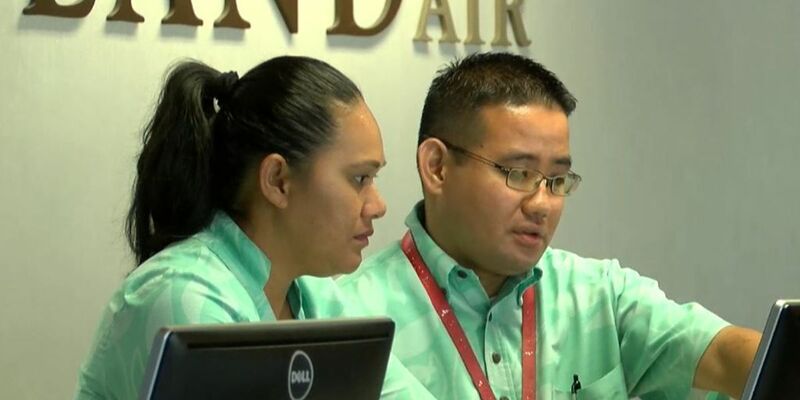 In an email to employees, Island Air CEO and President David Uchiyama said that the company had "exhausted all options that would have allowed us to continue and we have not been able to solidify any of those options within the timeframe needed." "We will need to work through this day with our heads held high knowing that we did all that we could do to provide an affordable alternative to interisland travel for our islands," he wrote. "Your dedication and loyalty to the service/experience that Island Air provided will not be able to matched." The airline will officially shut down at 12:01 a.m. Saturday. Its final flight — Island Air flight no. 449 — is scheduled to take off from Kahului on Friday at 10:14 p.m. and land in Honolulu at 10:49 p.m. In a news release sent out more than an hour after Uchiyama's email, Island Air said that the company was not able to locate a new investor or lender that would have allowed it to continue flight operations. The airline blamed the closure on "aggressive legal attacks" by the companies that own three of its leased airplanes — Wells Fargo Bank Northwest and Ireland-based company Elix. "Island Air has taken every measure possible to avoid this tremendous hardship to its passengers," Uchiyama said, in the news release. Island Air flies 252 inter-island flights weekly, and employs 423 employees. The state said they'll be offered assistance, including with job placement and training. Passengers said Thursday that they were shocked at the news. "It's going to be tough," said Bozena Jarnot. "I think living on the islands, we should have choices. I love Hawaiian Air, but it's tough paying $238 to go to Kona today." Passenger James Letuli said the airline's closure is a "bummer." "But hopefully we'll be able to open up a new airline or at least we'll be able to get something else going," he said. In a statement, Gov. David Ige said the airline's closure will have a "tremendous effect" on Island Air employees and their families. "The state will be working with Island Air to help the employees apply for unemployment insurance and provide assistance with job searches and training opportunities," Ige said, in a statement. "I want to thank Island Air for its decades of services to our communities. 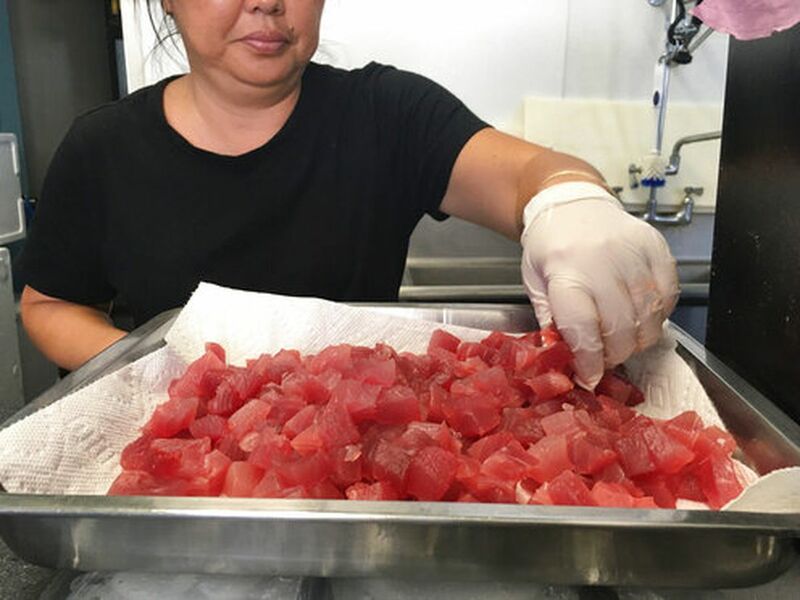 For 37 years, the company and its employees have played a big role in connecting island families and supporting our business community." The decision to shut down comes less than a month after the airline announced it was filing for Chapter 11 bankruptcy protection. Island Air said it needed to file for Chapter 11 after lessors of its planes served them with termination notices. At the time, Uchiyama said that the airline planned to complete bankruptcy reorganization and "emerge as a stronger airline." Island Air launched in 1980 under the name Princeville Airways. By 1995, it had expanded routes and taken on a new name: Island Air. Billionaire Larry Ellison purchased the airline four years ago, but in January 2016, he sold a controlling interest to Island Air's current owner, PacifiCap. The airline appeared to start the year on much stronger footing: In January, Island Air announced it had accepted the delivery of the first of three new aircraft. A month later, it announced it was expanding service. And in September, the airline's fleet upgrade was complete.